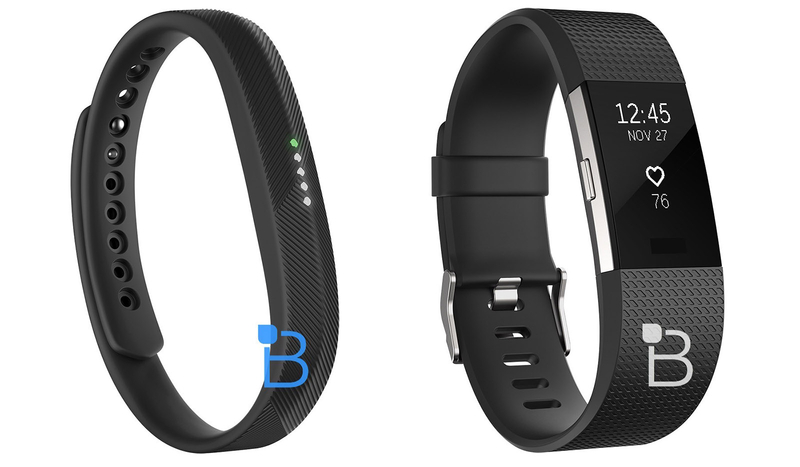 The Charge and Flex, Fitbit’s two mainstay wearables, are set to get new iterations sometime soon, according to a report from TechnoBuffalo. The website says the new Charge, reportedly dubbed the Charge 2, will ship with a larger display and interchangeable bands. It’s also set to include the company’s PurePulse heart rate tracking technology, which suggests Fitbit is set to simplify its Charge lineup. The company currently ships two different Charge models which are differentiated by their ability to track one’s heart rate. Like the previous Charge, the Charge 2 will be capable of sleep and multi-sport tracking. Meanwhile, the smaller and more affordable Flex is set to be replaced by the Flex 2. Like the current Flex, it will be capable of fitness and sleep tracking, and, in good news for swimmers, will also be waterproof. TechnoBuffalo speculates the two new devices will be announced sometime in and around November 27, though the website says it’s not completely confident on that date.